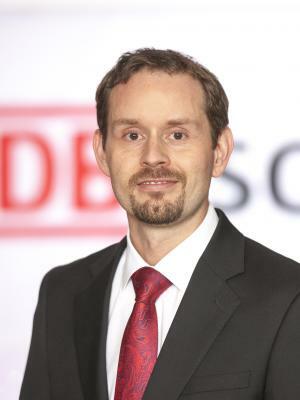 DB Schenker has extensive service expertise as an integrated logistics services provider. Expert teams around the world DB Schenker has extensive service expertise as an integrated logistics services provider. Expert teams around the world connect the modules of the entire service range to form complex value chains. We offer a variety of service types according to your requirements. Our customers benefit from our global network of airline partners with excellent transport connections and continuous tracking of shipments using the latest online tracking systems. The pre- and post-carriage management is integrated into our multimodal transport solutions and guarantees you outstanding transit times and online tracking of your consignment along the entire transport route, from door-to- door. We have years of experience and expertise in transporting goods around the country or across borders. In Cambodia, we offer intra-Asia connections via road with our Asia Landbridge services. We use our globally-proven implementation methods to execute your supply chain strategy in a flawless way. The service portfolio is further enhanced by value-added or special services that are provided through DB Schenker’s vast global network. The local team is composed of well-trained professionals with years of valuable industry experience, supported by an international team of experts. DB Schenker supports industry and trade in the global exchange of goods: in land transport, worldwide air and ocean freight, contract logistics and supply chain management. Roughly 65,000 employees at some 2,000 locations around the globe generated revenues totaling 14.943 billion euros in 2014. DB Schenker first established presence in Cambodia in 2007 through a partnership with a local exclusive agent. To better capture and service the demands of this emerging economy, DB Schenker (Cambodia) Limited was formally registered in August 14, 2014. 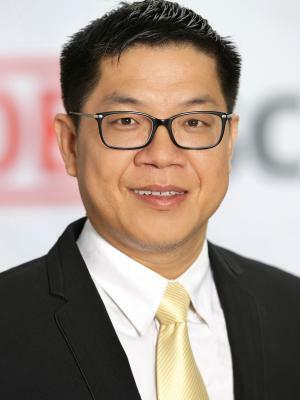 The creation of DB Schenker (Cambodia) Limited further strengthens the global network and is an added stamp to DB Schenker’s commitment towards developing its transportation and logistics services in Cambodia. Over the years since it first established presence in Cambodia, DB Schenker has been the trusted partner of many global and local corporations operating in diverse industries with varying intensity of transportation and logistics demands. It continues to be at the forefront of this emerging market and is committed to growing with its customers to ensure competitiveness in the global arena.